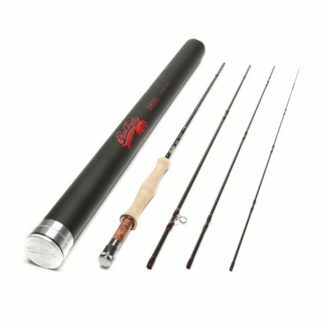 For this style of fly fishing, anglers need a drag with adjustable resistance that can protect the lightest tippet. 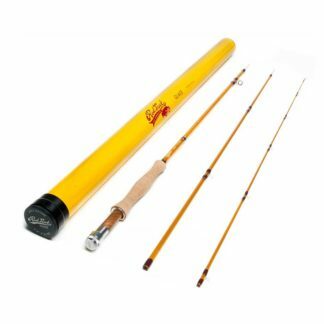 The click-pawl keeps the fly reel from overrunning when a trout darts for cover. 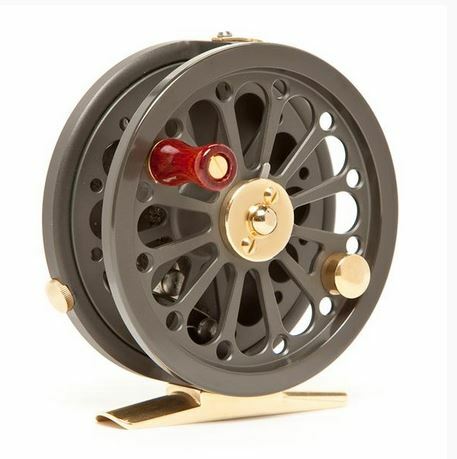 While named the Spring Creek, this beautiful fly reel is at home in any smaller fishing venue. 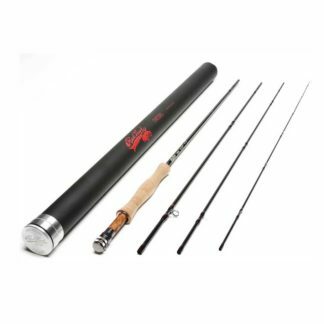 The reel’s weight balances with all makes and types of lighter fly rods. 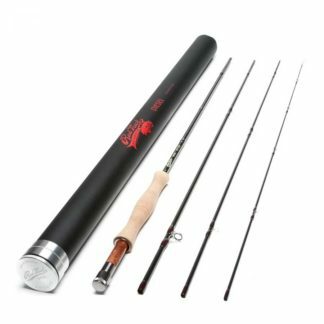 The Classic Spring Creek pairs with any contemporary graphite fly rod, but cosmetically, the reel looks right at home when attached to a fiberglass or cane rod. 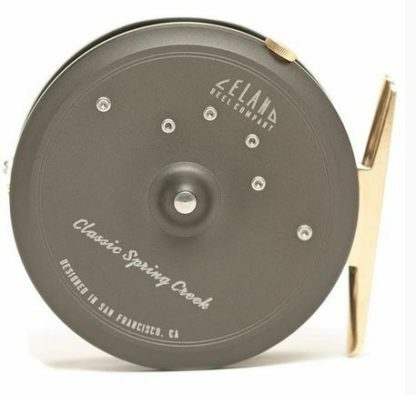 When not in use, store your Leland Reel Company Spring Creek in its handsome leather reel pouch, appointed with a brass zipper. Just as the reel attests to its time in field with a subtle patina over the brass components, the pouch’s leather will wear with distinction over seasons of use. Most fly reel manufacturers over-design and overbuild their reels. 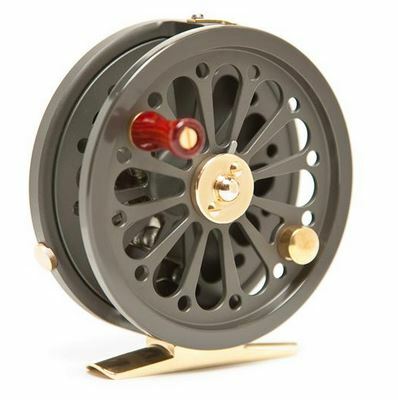 Modern fly reels feature detailed machining, sealed drags, multicolored anodization options and so forth. 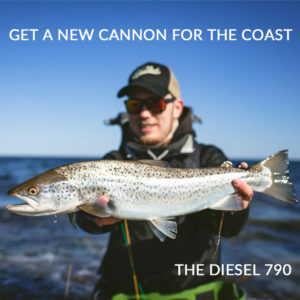 If you’re looking for a trout reel do you really need all of that? Are these reels built to catch fish or to catch consumers? 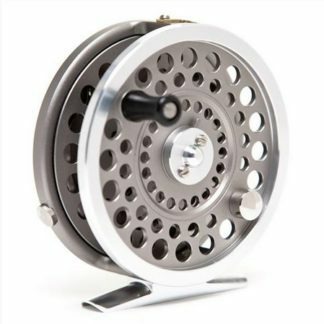 What of the traditionally styled fly reels which are fading from the market? The Leland staff wondered the same and set out to do something about it. 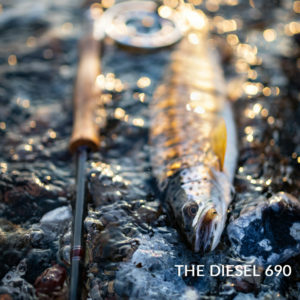 They decided to create fly reels that offer all the functional performance necessary, but with more traditional aesthetics. 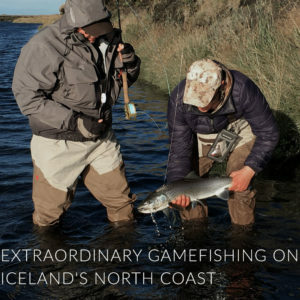 The Leland Reel Company uses the best materials and finishes for a long life of use, but with a nod to tradition. The click and pawl drag system works exactly as intended and also loudly announces when a fish is on. 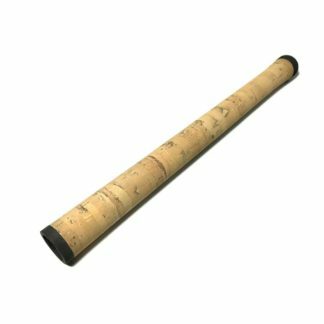 If you fish fiberglass, bamboo or just want a traditional fly reel, give these a look.